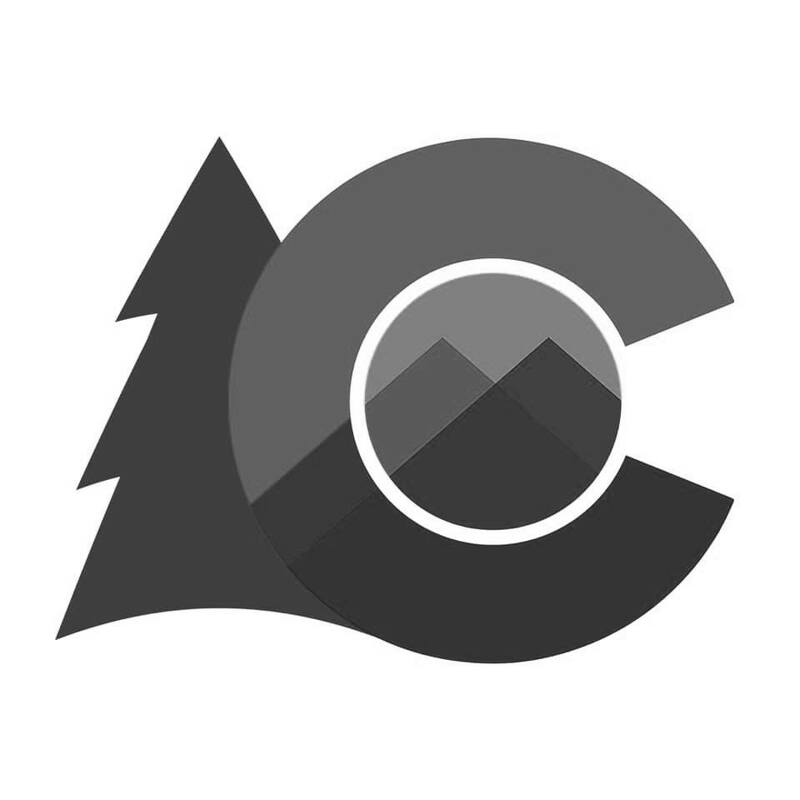 Colorado Governor Jared Polis unveiled a new logo for Colorado back in March. Here is why I think it is rubbish. To start off, did the designer consider a single color execution? All great logos work as a single color. Think Nike, Apple, Coca-Cola, Target, Starbucks. As a designer, I always start with a single color. From there I can move onto adding a color palette to the branding system. The Colorado “C” is iconic. Having a tree, of any sort, butting right up next to it makes the logo feel cluttered. It makes the tree, which represents Colorado’s natural resources, feel like an afterthought that was just slapped in there at the last second. This is further exacerbated when you look at the current logo as one color. It begins to look like the logo for the Calgary Flames…Go Avalanche! Speaking of colors. The color values between the green of the tree and the reds & blues of the C are so close in value, or relative lightness and darkness, that they create a visual buzzing when placed right next to each other. This can actually give people headaches and make them physically ill. Any designer can check the values of their chosen palette by simply desaturating the image to get the tonal values for it. Any areas that lack contrast will instantly begin to run into one another. 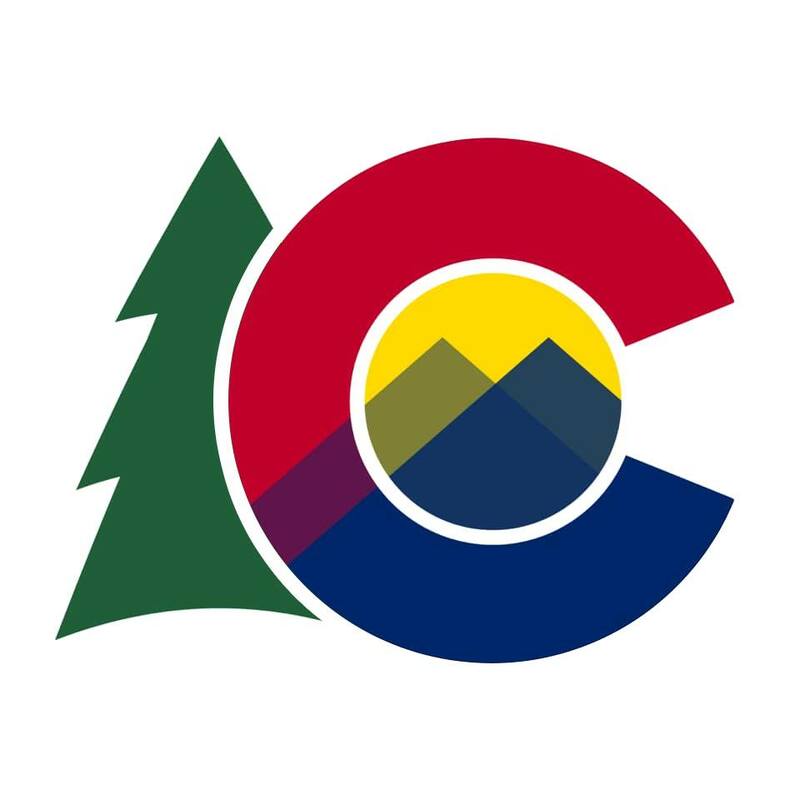 Can the new Colorado logo be fixed? Both of these issues could have been remedied by adding space between the two elements of the logo. By using a pre-existing visual, the space between the inside of the “C” and the yellow circle in the middle, we can repeat the feel and negative space around the outside of the “C” and get a cleaner two-part logomark. This adds some depth to the image by allowing there to be a better contrast between the “C” and the tree. Since the tree is slightly darker it tends to fall back, behind the “C”. While an improvement, this still does not fix the biggest issue I have with the new Colorado logo. The Governor of Colorado was very proud of the fact that he saved on the new logo by having it made “for free” internally. Well, Governor Polis, nothing in this world is ever free. Whomever you had working on this probably had some formal education that cost them tens if not hundreds of thousands of dollars. To tout that you got this logo for free belittles that person’s work. It perpetuates the practice of offering designers the ability to “use that in your portfolio” and drive down the perceived value of our hard work and education. None of which, by the way, encourages the economic development and international trade for Colorado, or any other state. What we have here is akin to the story of the ship repairman. The more simple, clean, and elegant a design the more likely it is that the designer has had expensive formal training as well as years of experience. 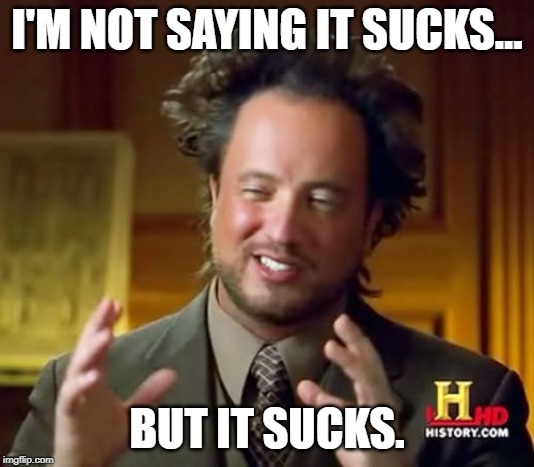 Governor Jared Polis, you certainly got what you paid for. Oh, and if you want to use my version of the new logo, give me a call. I’ll cut you a deal, much better than $2.4M. If anyone else needs a logo, hit me up below.